A new Government agenda aims to give people more choice and control over their lives in all social care settings. We’re at the forefront of delivering care services to meet this agenda, now and in the future. Maintaining your independence and dignity is of paramount importance to us, which is why we guarantee our care at home team will ensure you feel safe and comfortable at all times. When arranging your individual care, we follow a stringent process to ensure you receive individualised quality care service that meets your needs. Wherever possible we are happy to simplify our service delivery process, in order to facilitate a faster response to your needs. 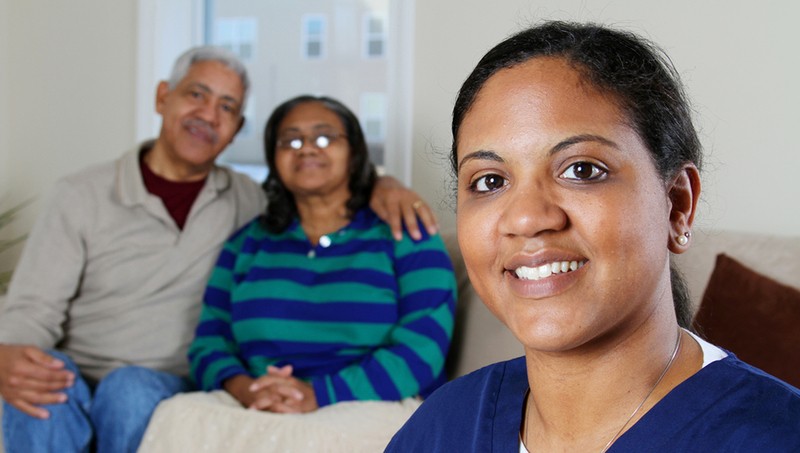 We provide cost-effective and high-quality care services in your home. We can help you find the right care and support you in leading an independent life. 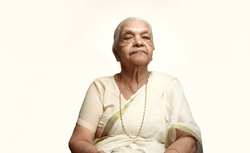 Our personalised care solutions enable you to get the best out of life. Care at home comes in many guises. If you're looking for quality care that let’s you or a loved one keep on enjoying life at home, surrounded by the things they love, then why not take a look at care at home with us? Living with a long-term condition can be extremely challenging. That's why we provide access to a wide range of qualified and experienced care professionals with specific skills, tailored to your complex care requirements. Our hospital to home service enables you to return home after a stay in hospital and helps you settle back in to your familiar surroundings. 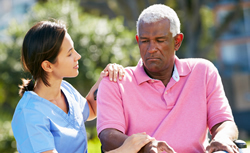 Domiciliary care often known as home care is one of our highly rated services here at Handle With Care (Black Country) Limited, we promise an impressive support and personal care service to individuals directly from their own cherished homes. 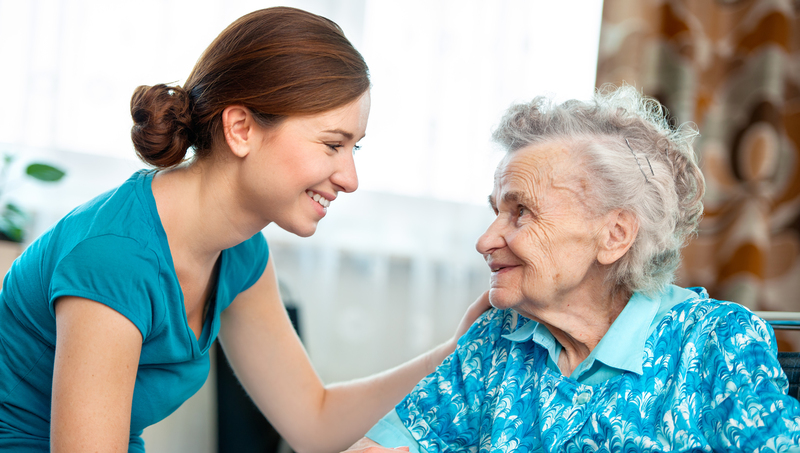 Domiciliary care not only delivers help in the home, but also assistance with shopping and community activities. When it comes to cost we promise that you’ll receive the highest standard of care for the most competitive price. We understand that it’s unfair to charge an absurd amount when it comes to care, at Handle With Care (Black Country) Limited you’ll get more for your money with the affordable, warm hearted care service. 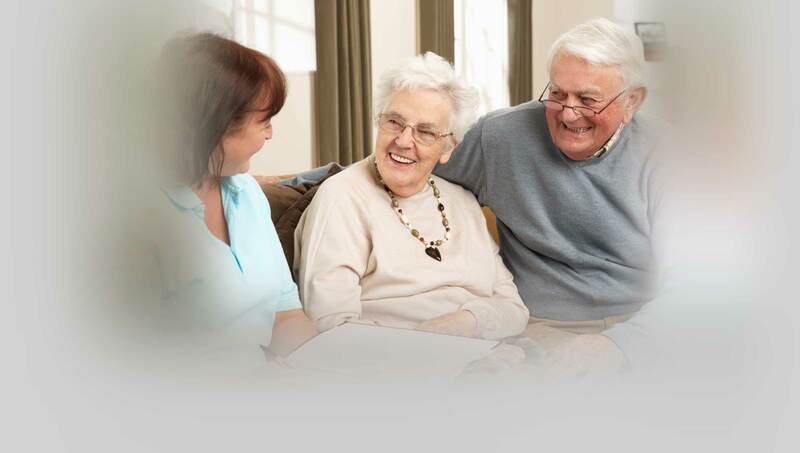 All our staff here at Home based care UK ltd are fully DBS checked and deliver an outstanding service built on a foundation of years experience in the care industry. The specialist care team who’re not only trained to maintain your safety but are committed to ensuring a professional, friendly and also supportive service is provided equally to everyone. Do you support people with dementia? 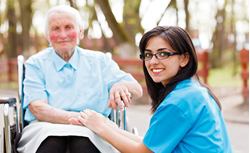 Our high quality care service promises to help and support you whatever your needs. We understand that specialist care for those with dementia needs to be very focused ensuring the highest standard of physical and emotional support is provided. As individuals who suffer with dementia may often feel vulnerable and in constant need of reassurance we offer a reliable supportive care service to ensure the individual is in full time good hands. After my grandmothers fall and admittance to hospital we required extra help for her with daily tasks whilst me and my family we're at work. 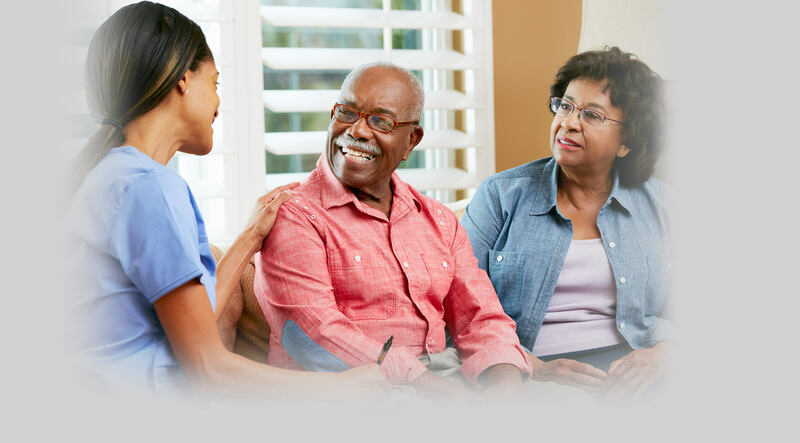 The hospital to home care service from Handle With Care (Black Country) Limited delivers an impressive service enabling her welcome home to be as comforting as possible.